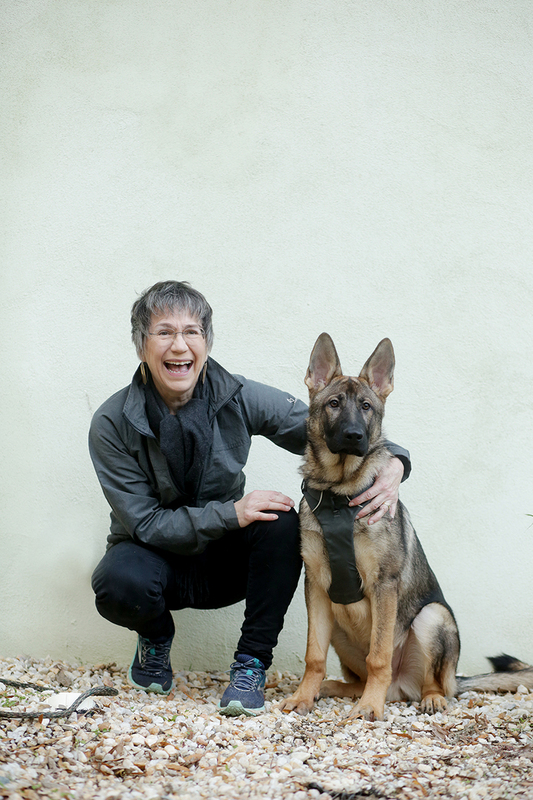 "More than a fascinating, inspiring look into the world of dogs and how dogs learn, What the Dog Knows illuminates--and celebrates!--the special bond we share with dogs. 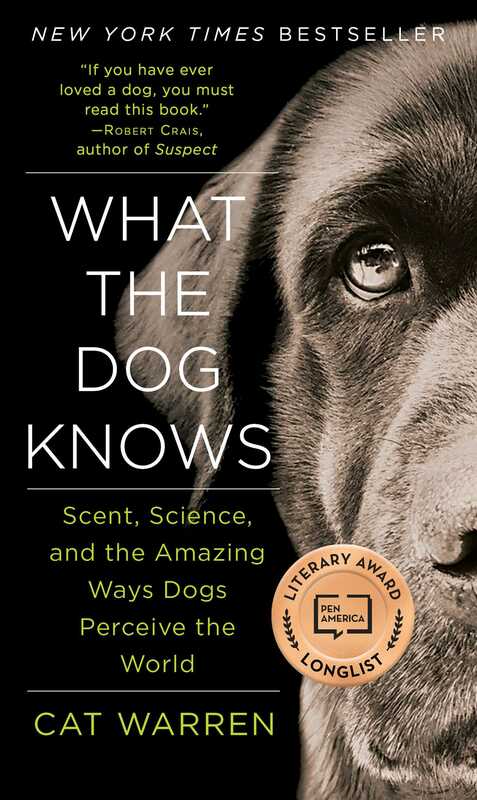 If you have ever loved a dog, you must read this book. I loved it!"